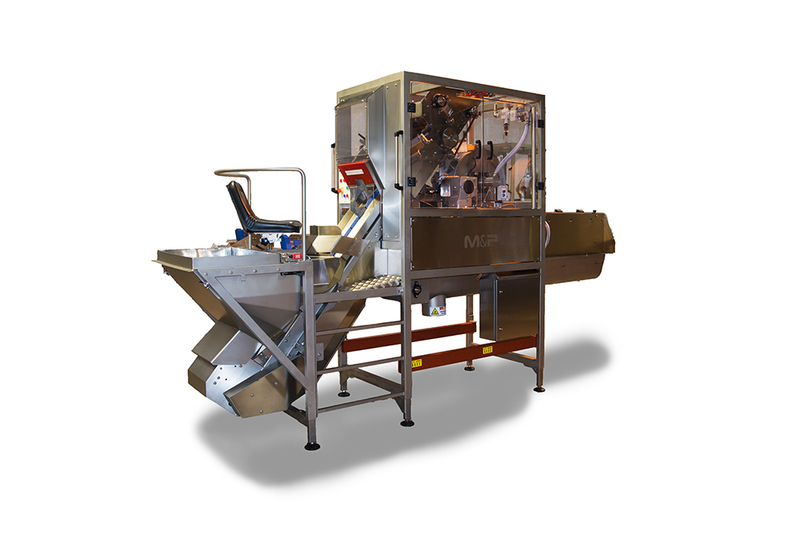 M&P Engineering has been manufacturing food production, preperation and food packaging machinery used by major food manufacturers worldwide for over 40 years now. With our own manufacturing facility and a portfolio of successful products we are confident we can provide a efficient, neat and cost effective solution. We continue to develop equipment by combining new technology with tried and trusted techniques gained from our great depth of engineering experience. Contact M&P Engineering to discuss your food processing equipment requirements, you’ll find our knowledgeable and friendly experts are ready to help. The large onion peeler from M&P engineering tops, tails and peels onions of 45mm to 115mm diameter using self-adjusting floating knife assemblies over a range of up to 25mm on any one setting. It then slits the onion horizontally from top to tail, the depth of slit is determined by onion quality and grade. The machine finally removes the skin using compressed air providing an end product of optimum appearance. 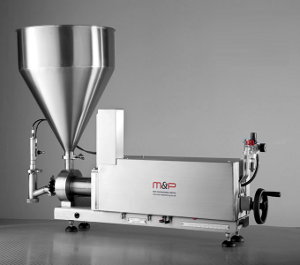 M&P Engineering offer a wide range of Depositors and Fillers to suit many applications, such as filling free flowing products, paints, jams, solids and powders, savoury pie fillings. A complete range of supporting attachments and accessories is also available including; adjustable stands, product hoppers and a range of nozzles to suit various applications. M&P Engineering have expert knowledge of filler design within the company, we can also offer design and development of nozzles and systems to suit our customers individual requirements. All of our machines are supported by our spares and service department. 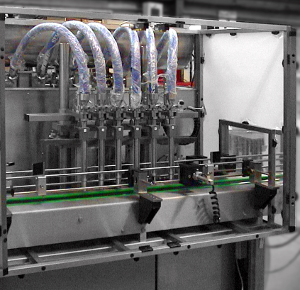 M&P Engineering is a market leader in filling systems and have been designing, building, servicing and refurbishing fillers since the early 1930′s. The result of these years of experience is a range of robust and easy to maintain machines with a reputation for repeatable accuracy and with reliability second to none. All of our machines are supported by our spares and service department.